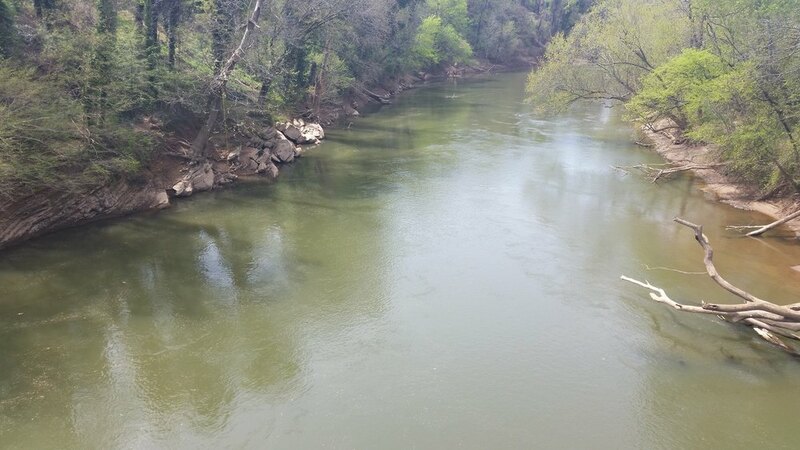 Come and enjoy a peaceful float in a river tube or an energetic workout paddling down the Etowah River in a Kayak. 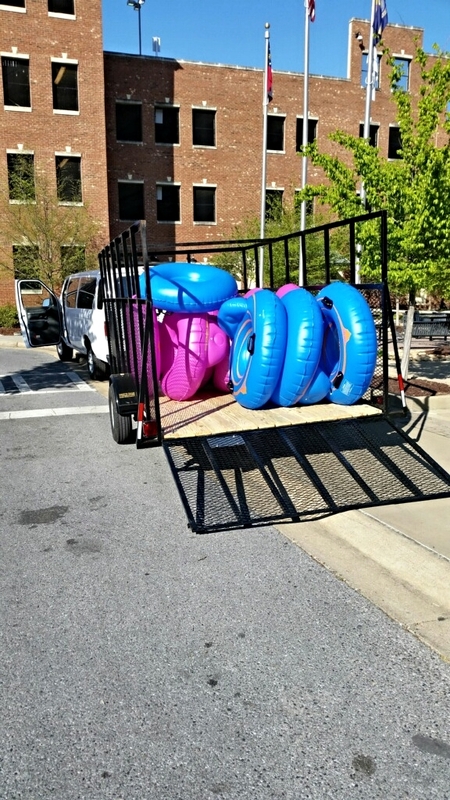 River Ratz will provide a commercial River tube or a kayak for your enjoyment. Our fees include a free shuttle ride to the River at check in and a free shuttle back to our business location from the exit point. All safety equipment is provided for free as well. Groups of 8 or more get 1 free cooler carrier tube. If you have your own kayak, we will shuttle you for free but will charge a $10 handling fee per kayak. Our tubes have 2 handles, a back rest for support, and a cup holder. You may choose a tube with or without a bottom for the same price. Kayak rentals include all safety equipment and a paddle. Please check the regulations page below before renting a cooler tube. Groups of 8 or more get 1 cooler tube provided at no cost. A $25 cancellation fee will apply if reservation is not cancelled by Thursday of the week prior to the reservation. All participants must complete a liability waiver before equipment will be issued. You may choose to print your waiver from home and bring it with you in order to save time. River Ratz is now closed for the season. However, we will continue to book groups of 8 kayaks or more. River Ratz will not put in tubes or kayaks during dangerous high water levels. If water levels are high, please call to avoid a wasted trip. Pick up shuttles will run throughout the day as needed. 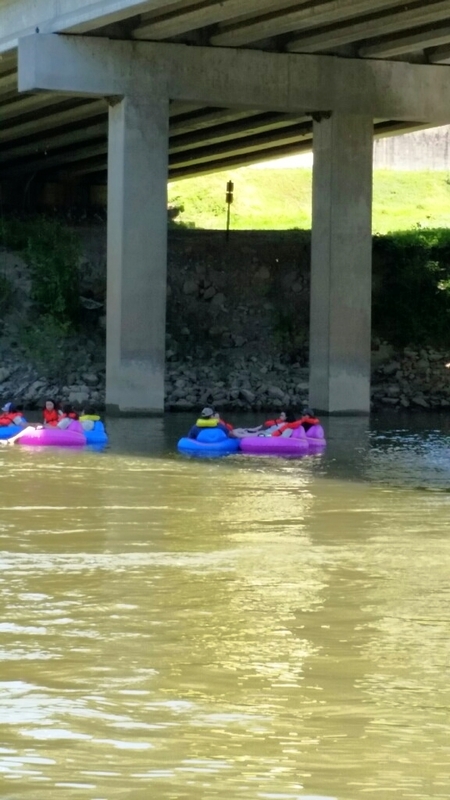 River Ratz will book groups during the week with groups of 8 or more for kayaks and a minimum of 15 people for tubes. Kayaking and river tubing are dangerous sports. River Ratz advises everyone to stay in groups, in the case someone has a safety issue, so that others can help. We recommend everyone wear their personal flotation device (PFD). 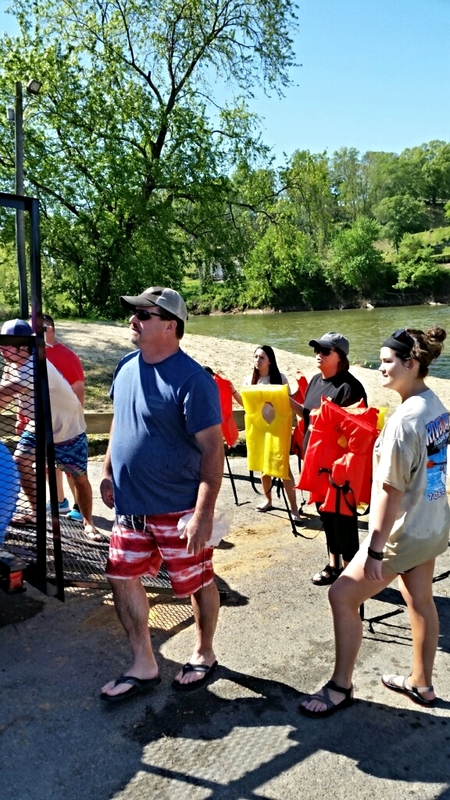 Children under the age of 13 must wear their PFD at all times during their float on the river. Everyone should try on their PFD prior to entering the river. The PFD can be adjusted at this time for a proper fit. A River Ratz employee will demonstrate how to adjust their PFD for a proper fit. When nearing the end of the float all tubers should work their way toward the right hand side of the river as they pass the Broad Street bridgein preparation to exit. You will be exiting at the levee boat ramp, just past the intersection of the Oostanaula river. Do not let the current take you past the boat ramp. If you pass the boat ramp, exit the river on the right side immediately and walk back to the boat ramp area. All tubers and kayakers should avoid the edges of the river where limbs and fallen trees could entangle floaters. Also, watch for snags and rocks in the river. Steer yourself away from these objects. To steer using your hands and feet: with your back towards the location you want to go, lay back against the backrest and extend both hands into the water. Begin to pull water from your back toward your feet. Kicking your feet in an up and down motion will also assist. 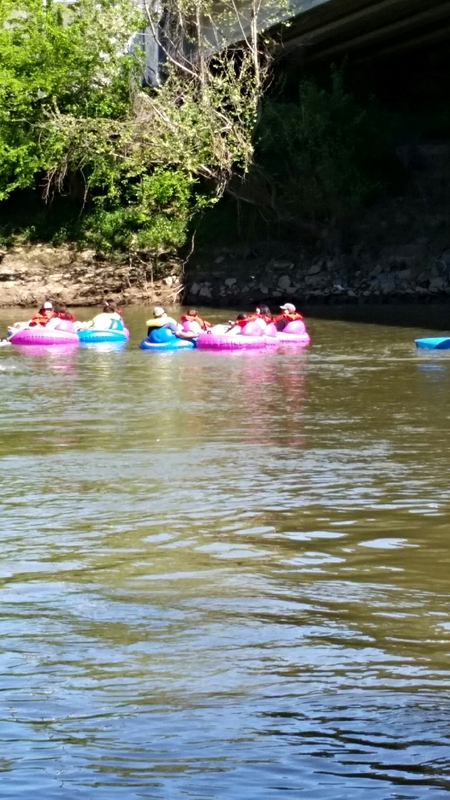 River Ratz does not promote the use of alcohol while tubing or kayaking. No glass bottles or Styrofoam coolers allowed on the river. You must be 18 years of age or have a waiver signed by your parent or guardian. No children under 8 years of age and under 50 lbs can float or kayak in our equipment due to safety issues. We will not rent equipment to you if you are intoxicated by alcoholic beverages or drugs. Children under the age 13 must wear a personal flotation device (PFD) at all times. River Ratz recommends that everyone wear their personal flotation device (PFD). All property along the river is private property. Anyone getting out of the river onto private property could be prosecuted. Water flow varies resulting in faster or slower floats down the river. All patrons of River Ratz should be in good physical condition and capable of swimming. All patrons should wear protective shoes, such as tennis shoes or water shoes. All trash should be bagged and brought to the exit point of the river where River Ratz will dispose of it properly. Do not litter our waterways. All patrons of River Ratz are responsible for rented equipment. Any loss or damaged equipment will be charged to the patron.